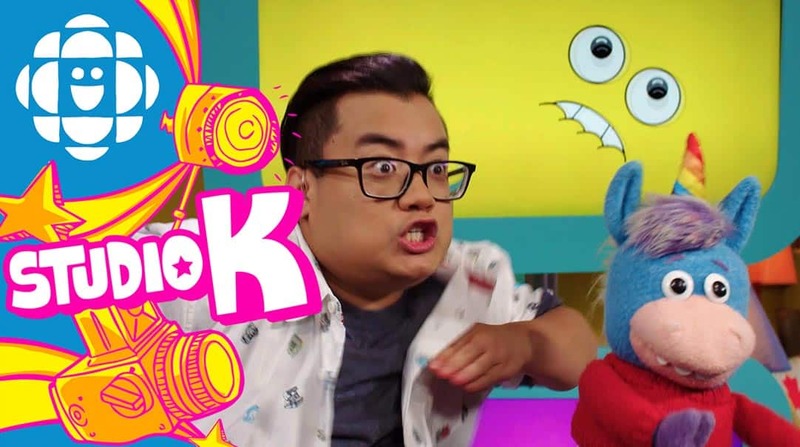 We answer your questions about… how things work! We've been getting so many great questions through the Question Machine! Phew! You're really interested in a lot of things. We thought we'd group some of the questions together and answer them in a big bunch. So here are your questions about... how things work! The paraffin wax is melted down and mixed with powdered colour pigment to produce a crayon. Sometimes it's a single colour pigment and sometimes they mix different colour pigments together to make the final colour. The final coloured hot wax is poured into the crayon molding machines to cool down into the shape we're all used to. Depending on the company making the crayons, other proprietary (that means top secret) ingredients might be added. You will most likely see fire hydrants in two colours: yellow and red. It's easy to spot them and that's good. If you can spot them, then emergency personnel can easily spot them when needed as well. But have you looked at the tops of the hydrants? In some countries, the tops of the hydrants are different colours to let firefighters know how many gallons per minute (or GPM) the hydrant can deliver. Blue tops usually mark the highest GPM and red mark the lowest. 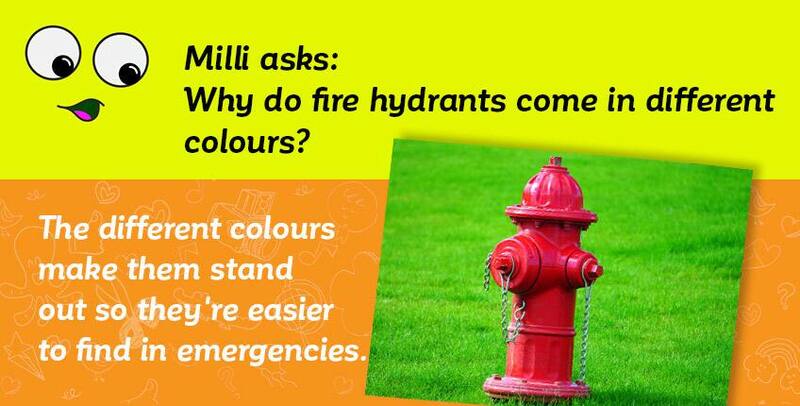 Want to know even more interesting facts about fire hydrants? Check out "Did you know not all fire hydrants are red"
If you've ever gone to a party or to a carnival, you've probably seen floaty balloons everywhere. 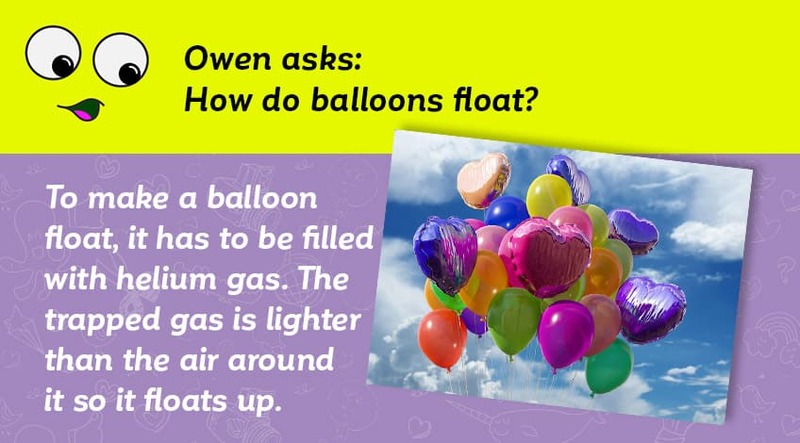 In order to get a balloon to float up into the sky, it has to be lighter than air. There are all kinds of gases that you could choose to put in the balloons, and one of those is helium. Since helium is lighter than the air, when you pump it into a balloon, it displaces the heavier air and the pressure around the balloon pushes it up, making it float. Traditionally, pencils were all made with a wood casing around the core. But today, you can buy pencils with casings made out of colourful plastic — some of which are made from recycled material — but these are usually not recyclable. 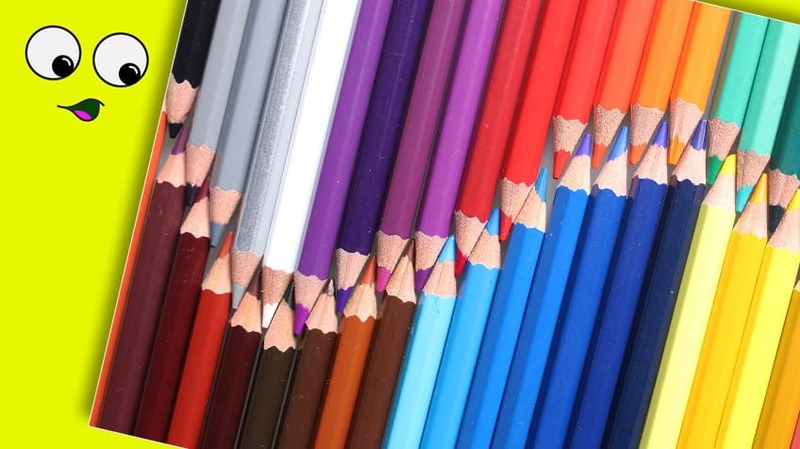 There are also pencils that have a casing made from recycled newsprint or other paper that is wrapped around the core. Another popular type of pencil is the mechanical pencil, which is a reusable plastic or metal casing that can be refilled with lead. Interested in pencils? Who isn't! 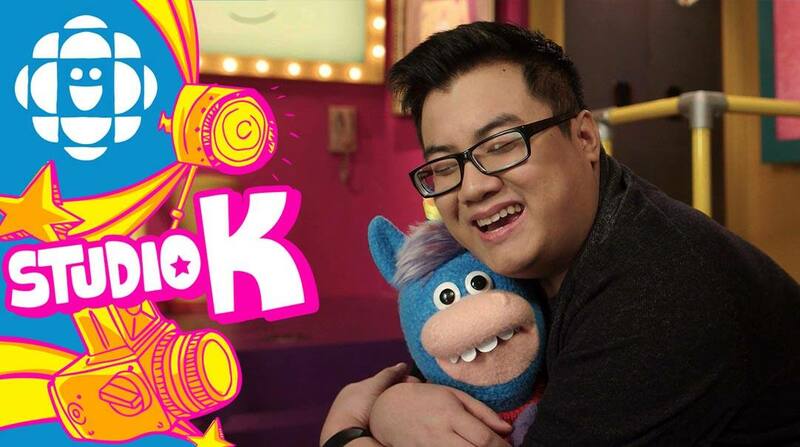 Try your luck with our fun Pencil Trivia Quiz! Can you tell what the school supplies are up close? We answer your questions about… cats and dogs!